What Should I Do With My Floor? 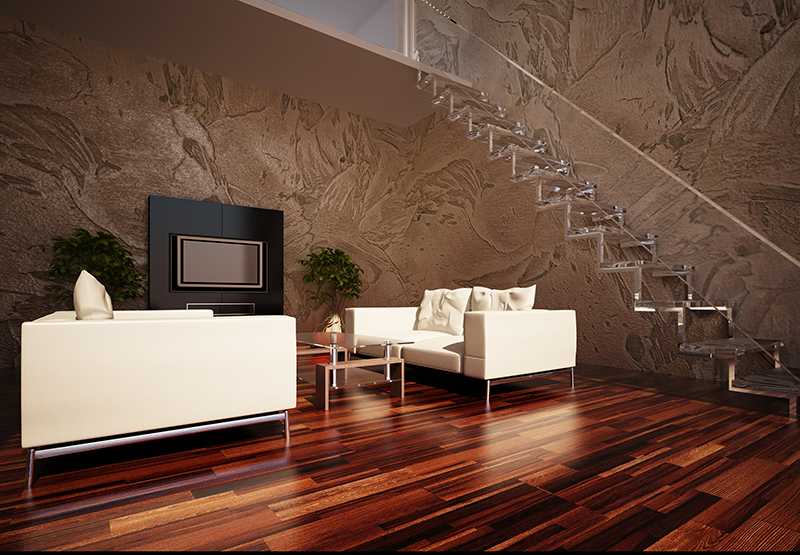 As a homeowner with a pre-existing hardwood floor, you may be asking yourself “Do I replace or restore my hardware floor?” Well, there are a couple of indicators that will help you make your choice and decide whether a replacement is necessary or not. Not to worry, all of our professionals are highly skilled and qualified to handle all of your wood flooring needs, whether it’s hardwood floor refinishing or installation. Left-over Glue/Adhesive The existing hardwood floor has a sticky residue left over from aged glue. It may be less costly to just replace the floor. If the residue is left on the floor it will show through the stain is applied. Dust In Cracks An old hardwood floor can build dust for years in the tiny cracks in between the boards. This can cause serious issues for those with allergies. Dust mites dwell in these tiny spaces and are not the most welcome house guest you want around. 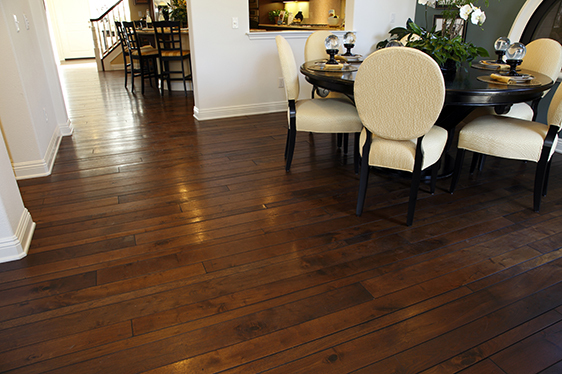 Having a new hardwood floor will be a strong defense against allergies. Damaged Boards If too many of the boards are damaged, it would be a wise choice to consider replacing the entire floor. Over the years wood fades or get darker and if you can deal with the differences in coloration then I would give the go-ahead to do the restoration. If you are like us and have a knack for things being perfect, you will want to replace the floor. Structure Issues If the sub-floor needs to be repaired or replaced, refinishing and restoreation is not going to be the best option. In the case of a damaged sub floor, the best bet is to rip up the floor and replace it or cover with a different option. Previously Restored The floors we install can be restored up to 5-6 times before needing to be replaced. If your floor has been restored multiple times, please consider replacing it, and making Astro Hardwood Floor your choice of installer. What is the right choice for you? Well, if you are having a hard time making a determination, contact us and we will gladly come out and give you a quote.